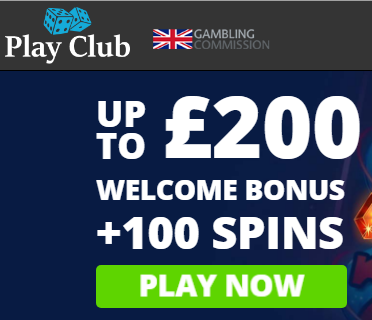 Claim the 100% Welcome Bonus up to £200 and the 100 Spins Play Club Casino has to offer and have a great start in your gaming adventure! Create an account and make a deposit. You will get 20 spins and 100% bonus up to £200 on the first payment. 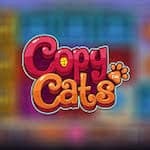 40 more spins will be credited the next day on a deposit of at least £20, and the remaining 40 spins will become available on your third deposit. Use the spins in 24 hours from the moment you received them. Otherwise, all the unused bonus rounds will expire. 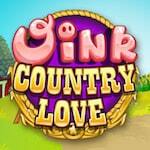 They are available on some of the best paying slot machines such as: Emoticoins, Starburst, Copy Cats, and Oink Country Love. Get your hands on this promotion today and have fun winning!